Hummus is one of those things that I think people either love or hate. I'm not going to sit here and pretend that I've always loved hummus, because that would be a lie. Growing up I wasn't a huge fan of the color or texture, and knowing that it consisted mainly of garbanzo beans was a huge turn-off, too. Mashed beans? No, thank you! It wasn't until high school that I tried hummus for the 100th time and realized how great it can be! I had been trying the lemon flavor (and if you've read my Lemon Bar post, you'd know that I wasn't a huge fan of lemons growing up) and I didn't realize there were other varieties out there! It's so refreshing on pita bread or veggie chips and is a perfect, easy snack. There are about 50 different flavor combinations available as well, whether it be original, roasted garlic, super spicy, caramelized onions (me! me! ), roasted red pepper, veggie...the combinations are endless! You can even substitute the garlic in the recipe below for whatever type you prefer! Oh, and if you've never heard of tahini, don't worry. I hadn't heard of it either. It sort of resembles peanut butter (in fact that's what it's found next to in the grocery store) and is basically a sesame paste. 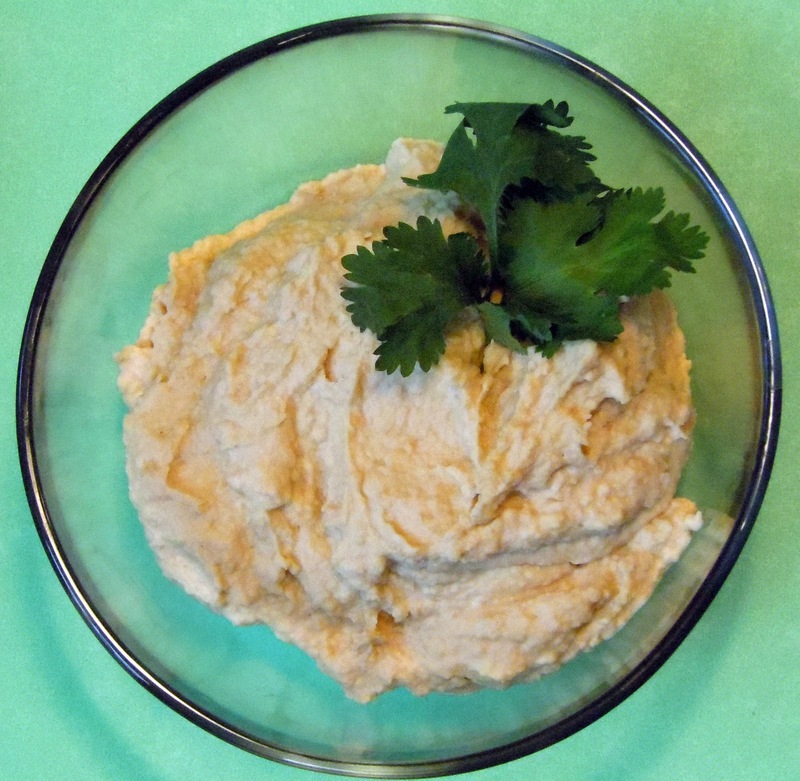 It adds depth to the consistency of the hummus and it's a really great flavor. This is also a healthy alternative for those of you who want to stick to your New Year's resolution and avoid all those greasy, fried foods this Super Bowl Sunday! Give this one a try and let me know what other flavor combinations you come up with! Drain garbanzo beans and set aside liquid from can. Combine all other ingredients in a blender or food processor and blend. Slowly add in 1/4 cup liquid from garbanzo beans, until reaches your desired consistency. Blend until smooth, about 3-5 minutes. Transfer to bowl. Make a small well in the middle of the the hummus and fill with olive oil so it does not dry out. Refrigerate for two hours or until cold. I love humus, this look like a very simple but yummy recipe. I'm definitely going to try it soon.